It is cold out by the standards of those not native to Minnesota. If you would like to show your guests a good time, City Pages has put together a great top ten list of places you can have a lot of fun! One is even outdoors! You can buy old LPs from estate sales, garage sales, and thrift stores for pennies on the dollar. Nail old LPs to your wall to give a room a touch of musical nostalgia. You can also attach favorite album covers to your walls from such artists as Elvis Presley or the Beatles. Go outside on a crisp fall day and collect some of the handiwork of Mother Nature. Select the best examples of fall leaves, pine cones, and seeds to take home for your collage. Once you return home, arrange your nature finds on a matt board background. Once you’re pleased with the arrangement, use a hot glue gun to permanently attach your pieces to the board. Mount it to the walls and your have a one of a kind piece of low cost art. You can also explore other nature themes such as a beach collage using seashells collected on your seashore explorations. Hang a series of flags. Hang flags from your favorite countries on the wall in a pleasing fashion. Do you have interesting travel photos from these countries? If so why not intersperse them among the flags? You can also frame vintage maps from around the world to complete the travel theme. Are you an avid reader? What way to have cheap original artwork is to frame the dust jackets of your favorite books and display them on your walls. If you have a separate room that houses your personal library, framed dust jackets would be perfect. If you any skill with using a camera, you have instant low cost art for your walls. Simply grab your camera and photograph scenes that interest and intrigue you. How about photographing some of the local architecture in your city or animals at the zoo? Nature is always a good target for the camera’s eye. Once you have your photos, take them to a print shop and have them printed out professionally. Pick up some frames at a local thrift store or garage sale and you have cheap, original artwork for almost nothing. Who knows? You may discover that you love photography. Interesting vintage postcards can be found quite inexpensively at local antique shops. Choose some interesting ones and frame them for your walls. You’ll be surprised at how much interest and beauty this can add to your walls. 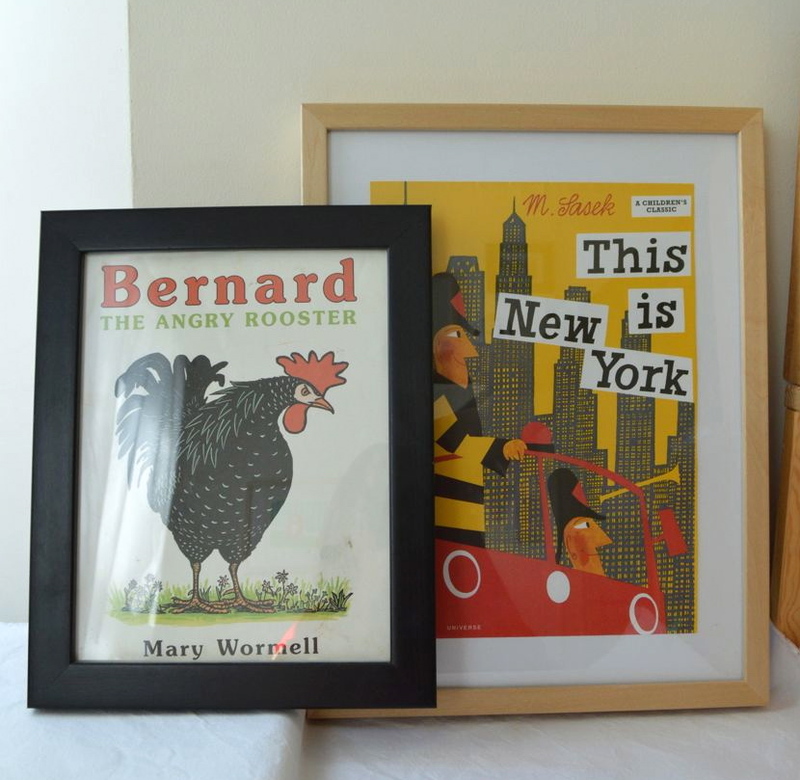 There are so many more wonderful things you can frame to use as low cost art. Old restaurant menus, botanical prints, fabrics, lace, old concert tickets, letters, magazine covers, and much more can serve as cheap, original artwork. Use your imagination and you’ll have beautiful walls without spending a fortune.